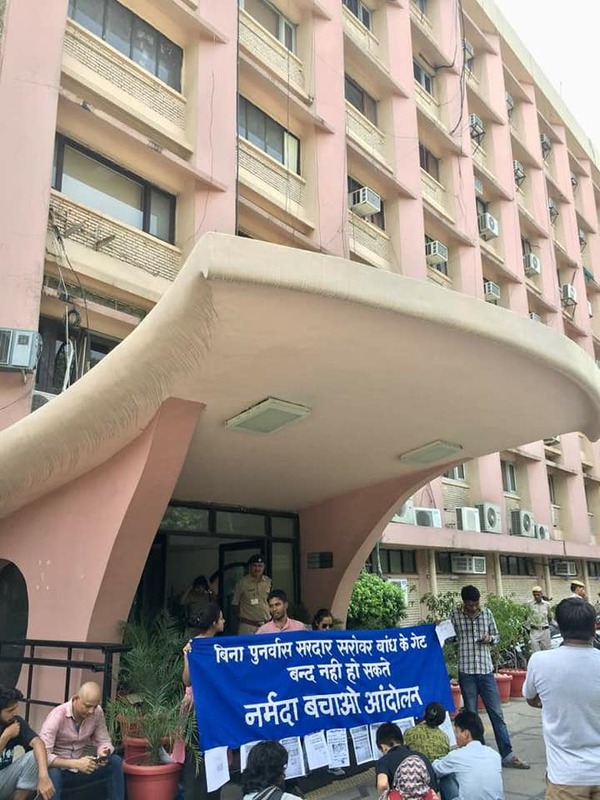 Tempers ran high in Government of India minister Thavarchand Gehlot’s chamber on Friday, when top Narmada Bachao Andolan (NBA) leader Medha Patkar and her team met him to oppose the decision of to close down the Narmada dam’s 30-odd gates in Gujarat, which would allegedly displace to 40,000 dam oustees in Madhya Pradesh. 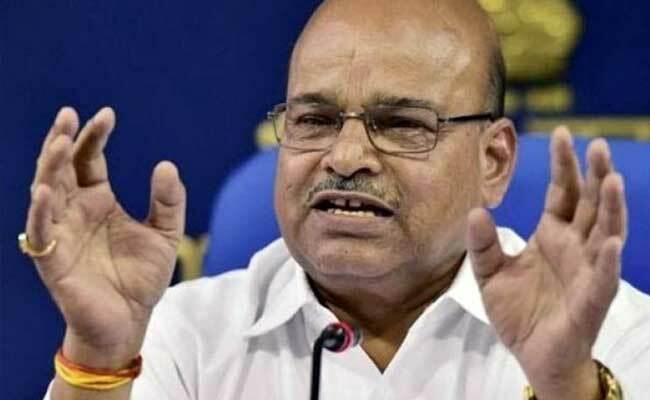 Countering the claim, Gehlot, social justice and empowerment minister, asserted that, according to the information he has received, just about 300-400 Narmada dam oustees need to be rehabilitated, but not account of the Madhya Pradesh government’s fault. Contending these 300-400 people decided not to accept the rehabilitation package on their own volition, the minister continued saying, “everything has been completed”, when Patkar and her team pointed towards pathetic and unlivable condition of rehabilitation sites prepared to resettle oustee families. During the meeting, in which social justice and empowerment secretary, Government of India, Latha Krishna Rau, was also present, Patkar asserted that the Dhar district collector had himself given directions that 6,132 oustee families should need to be “removed” from 76 villages by July 31, while the Badwani district collector was targeting 8,250 families of 57 villages. She wondered how the government could say that no one needs to be rehabilitated.